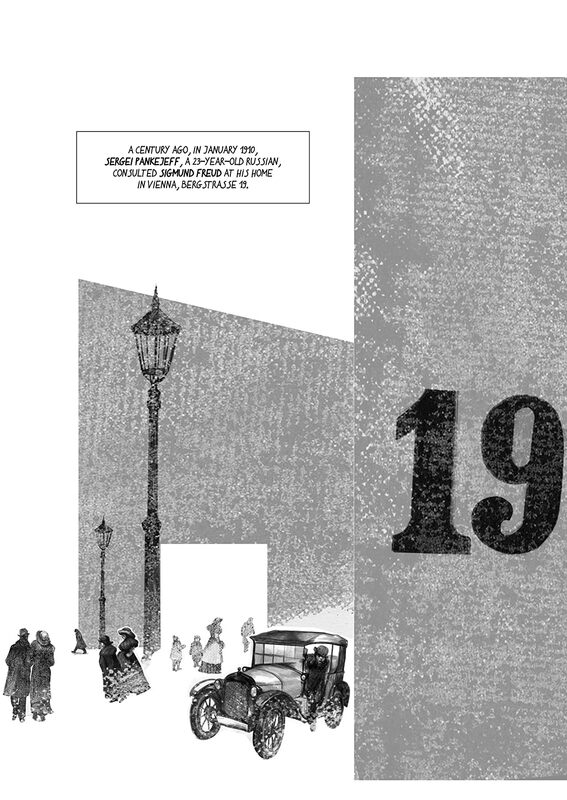 Vienna 1910. 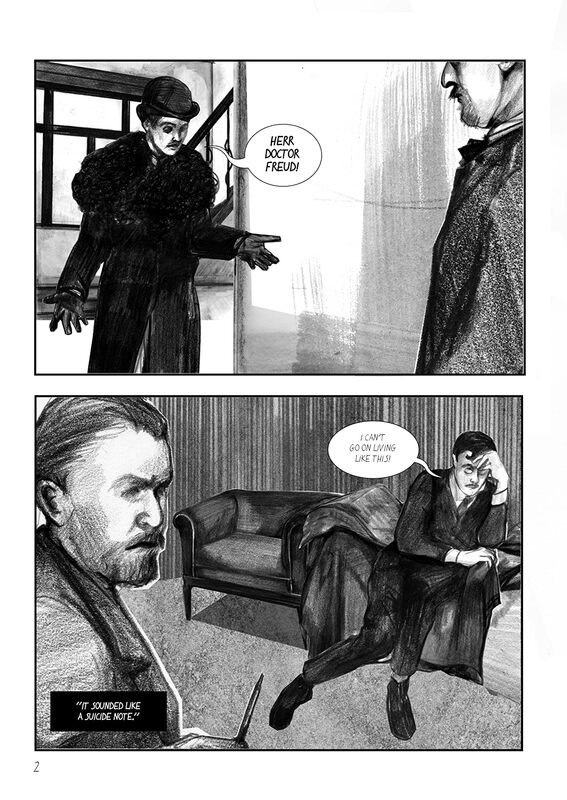 Russian aristocrat Sergei Pankejeff asks for Sigmund Freud's help. 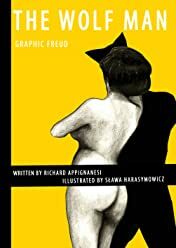 During analysis, Freud focuses on Pankejeff's dream of a walnut tree full of white wolves. His interpretation of this dream would earn Pankejeff the enduring sobriquet 'the Wolf Man'. 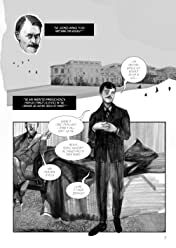 Richard Appignanesi and Słava Harasymowicz follow Pankejeff's life as Freud and other analysts attempt to unravel the source of his crippling neurosis.